We never thought the day would come when we’d wish we were mice. But it happened when we saw the creations of Anonymouse MMX. 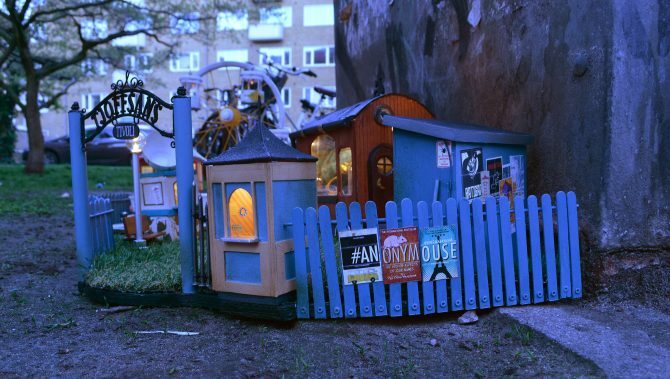 To be sure, we could also be tiny humans to live in the magical tiny houses created by the Swedish street art collective. 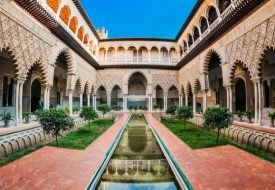 But, as their name suggests, it’s the little mice, particularly the city mice from Disney’s The Rescuers, that continually inspire Anonymouse MMX. 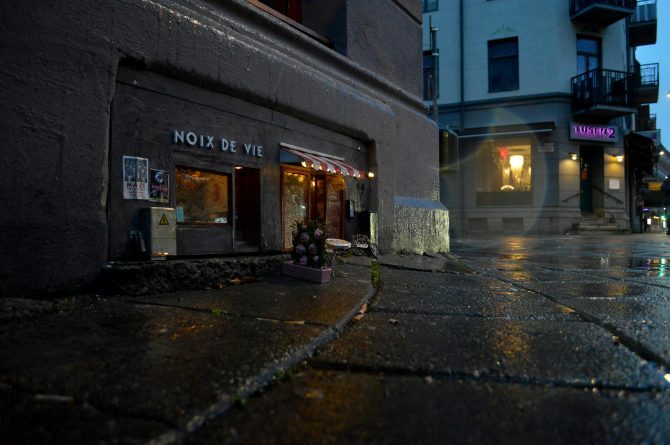 Since December 2016, the street artists have been making miniature “scenes” and placing them all over Europe, most of them in their homeland Sweden. 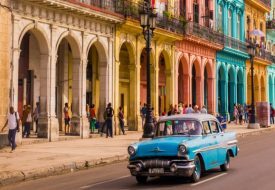 These “scenes” range from restaurants and shops, to amusement parks and cosy abodes – all adorably mouse-sized. Their scenes notably use everyday, organic materials like cardboard, stone, wire, and wood. Every scene also feature the logo and hashtag #Anonymouse so that everyone can recognise their handiwork and follow them. 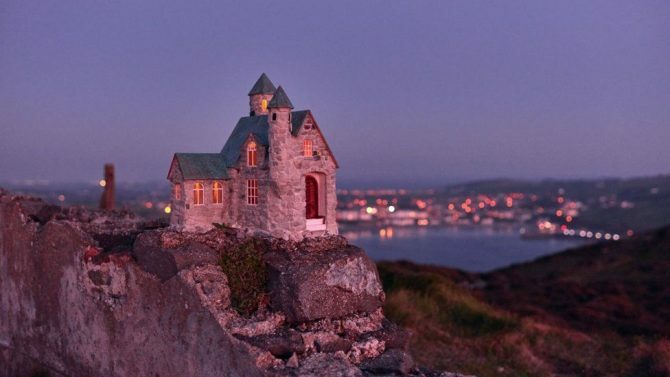 Our favourite mouse-sized attractions from the collective are not in Sweden, but on the Isle of Man. 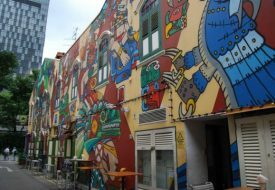 A self-governing island on the Irish Sea, the Isle of Man is renowned for their rich and unique cultural heritage based on fairy tales and mythical folklore. 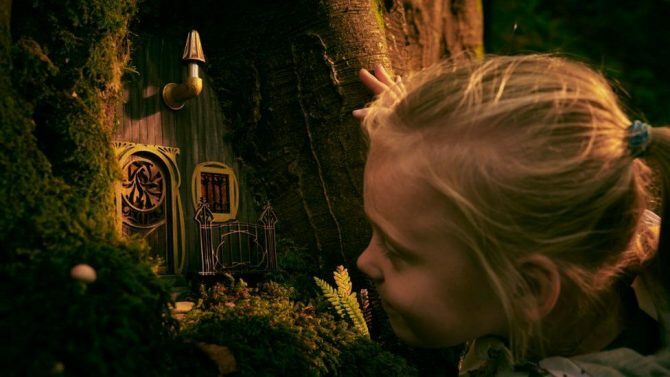 Their fairies, known as the “little people,” go perfectly hand in hand with the Anonymouse style and love for all things miniature! 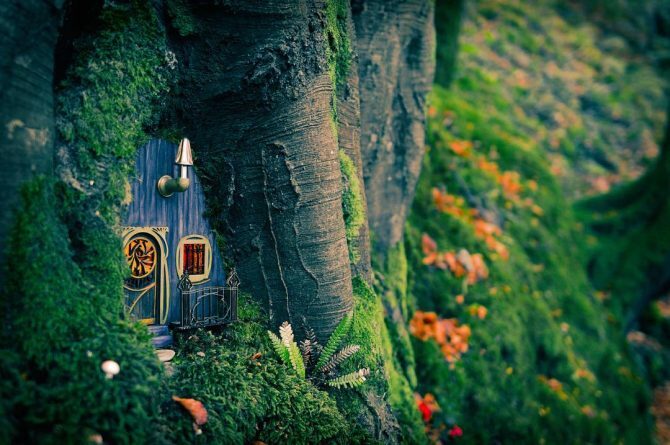 So just about three weeks ago, the Swedish group created lots of gorgeous fairy houses all around the island. Inspired by the fairy mythologies of the island, Anonymouse MMX built a tiny fairy castle carved beautifully from wood, atop Bradda Head, a rugged cliffs. The lights go on when it gets dark! And according to visitors, there’s even a comfy miniature bed and miniature map of the island drawn inside the castle! 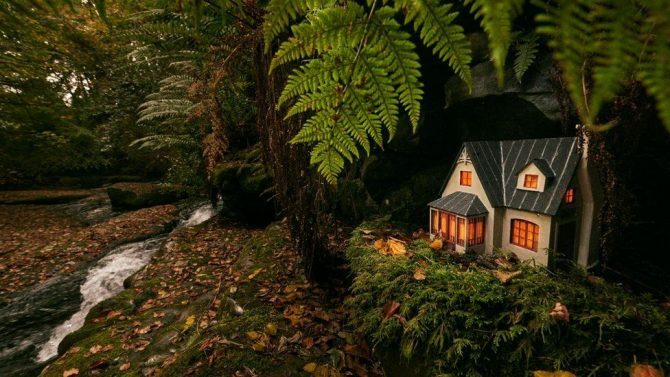 You can also find more charming fairy houses and English cottages hidden away in the Isle of Man’s most magical woods. This one’s even carved into the tree! 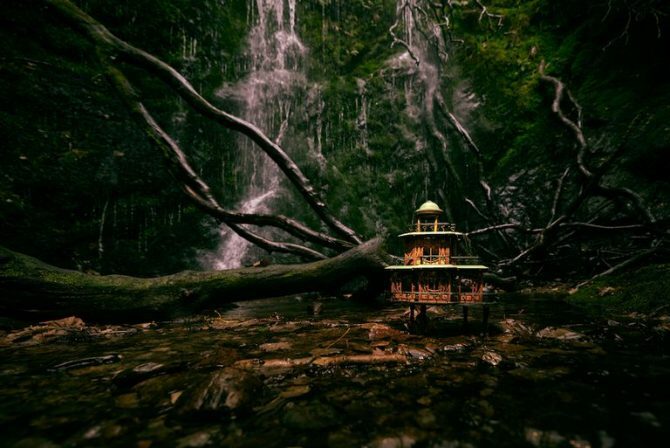 This tiny stilt house by the dramatic waterfall is just spectacular! 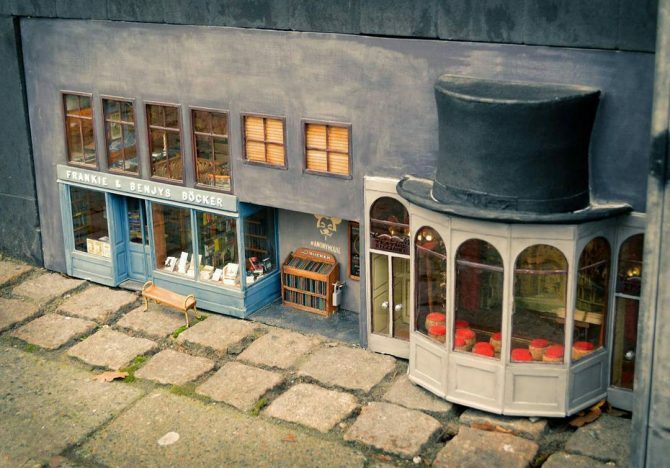 We’re ready to have a tiny adventure around Sweden and the Isle of Man, just to spot these enchanting tiny creations. Who knows, maybe we might stumble into a friendly little mouse or fairy!